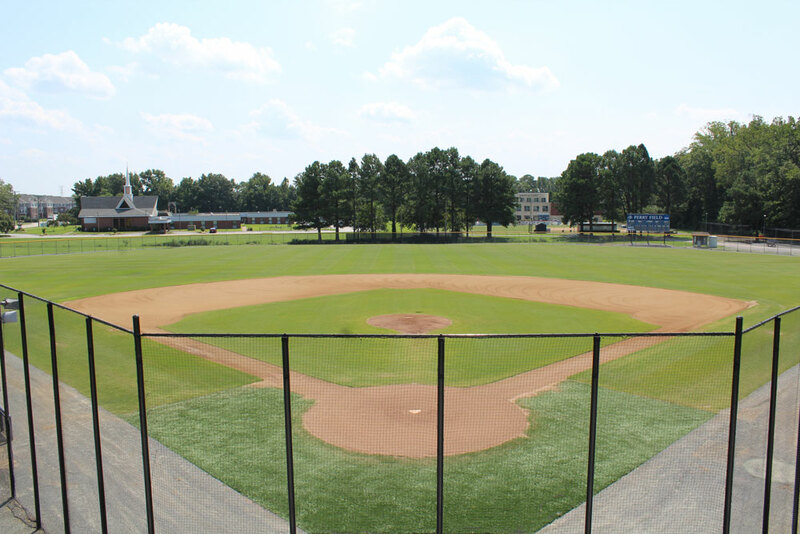 Home of the Virginia Wesleyan baseball team. Kenneth R. Perry Field at TowneBank Park has dimensions of 325 feet down the lines and 400 feet straight away centerfield. 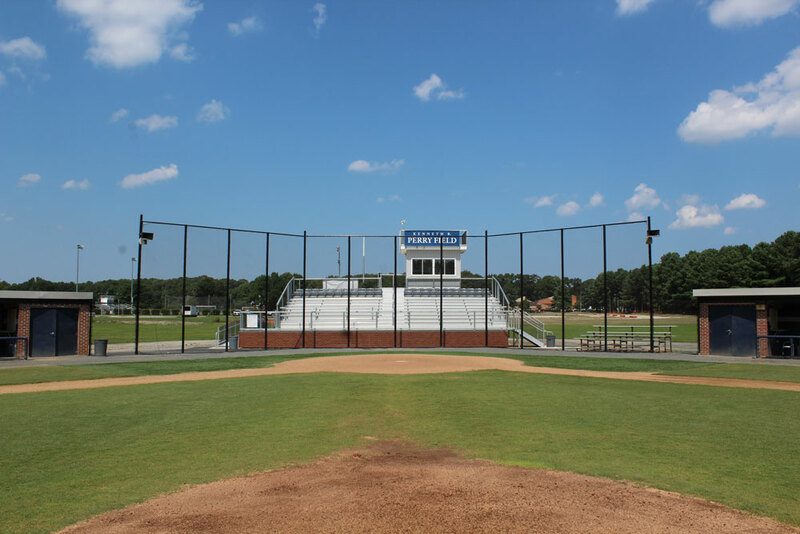 Featured now at Kenneth R. Perry Field are grass baselines and a field turf backstop. The facility also includes two full length batting cages, dugouts, a brand new scoreboard, along with bleachers down both lines and behind home plate. The facility features four bullpen lanes and low fences down the left and right field lines, providing amazing sight lines for fans. The field also has it's recently added "Mt. Crushmore" beyond the left field fence for fans to sit and view games. 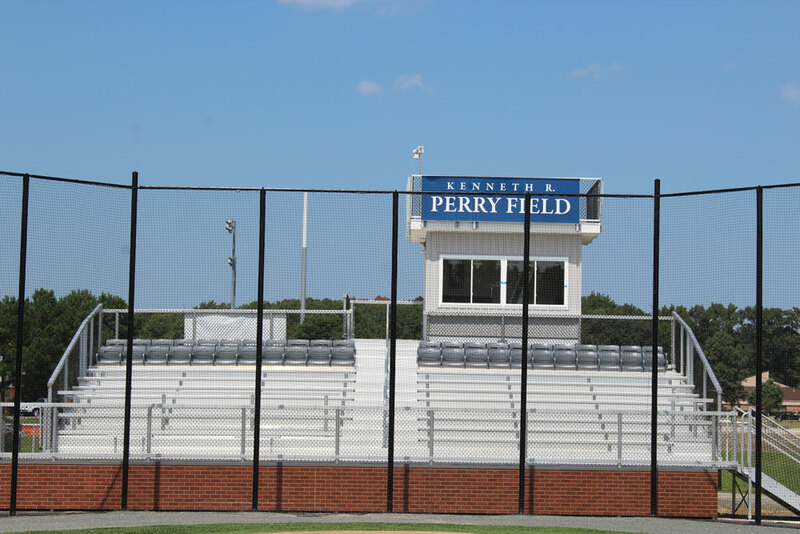 And most recently added to Kenneth R. Perry Field at TowneBank Park is the addition of a customized windscreen and batters eye.